So, the Royal Rumble is done, disappointing for some, delivered for others, but the fact is that John Cena is the brand new WWE Champion, he has tied Ric Flair’s historic record for 16 world titles and Randy Orton won the Rumble match! Smackdown Live certainly is going to be interesting tonight! What will AJ Styles do now? Will we get the participants for the Elimination Chamber? What will happen with Randy Orton now that he’s going to Wrestlemania? Let’s find out! 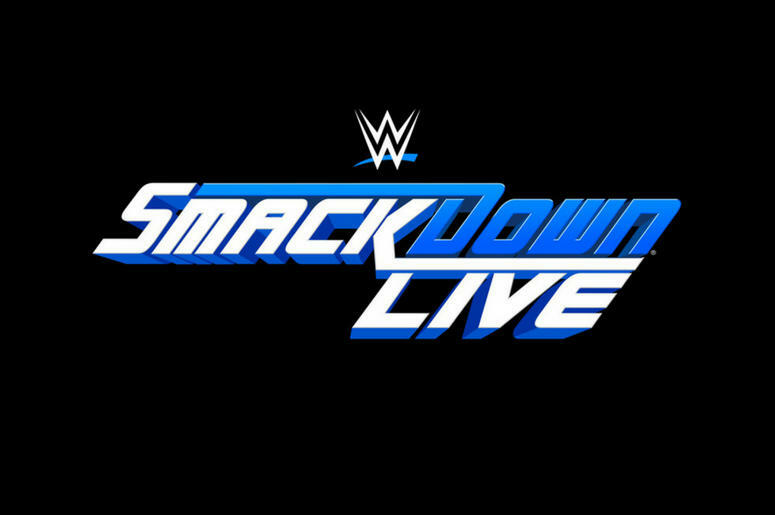 WWE brings Smackdown Live to you from the American Bank Center at Corpus Christi, Texas. The show starts with some footage from the Royal Rumble and finished with John Cena holding the WWE Title. AJ Styles was watching backstage with Daniel Bryan and Shane McMahon and said he wanted his rematch and didn’t want it in the Elimination Chamber. Styles asked who was in the chamber match and Shane responded Cena, Ambrose, Wyatt, Miz, Corbin and Styles himself. Ambrose walked in when he heard his name and said it was all he wanted to hear. Styles and Ambrose stare into each other and Bryan makes the match between them for later. John Cena makes his entrance and made his “The Champ is Here” catchphrase. He said that there was no time to celebrate, and admitted he was wrong about calling AJ Styles just another man from Atlanta and called him an elite superstar. Cena then immediately started talking about the Elimination Chamber and how he’s defending the title in two weeks. He then called Smackdown the place to be and himself the man to beat. The Wyatt sounder hit and Bray Wyatt and Randy Orton came out. Wyatt mocked Cena and said he’ll be trapped like a rat in the Chamber. He then talked about Orton winning the Rumble and then both walked to the ring to surround Cena. The Wyatt sounder hit again and when the lights came back on Luke Harper was standing in the ring with Cena and Orton and Wyatt bailed until Shane McMahon walked out and booked a tag match. Opinion: Cena has been established as one of the greatest ever by tying Ric Flair’s record but he played it out like it was no big deal. No celebration, not even a big promo about it, he just hyped his next title defense. I really expected more but Luke Harper teaming up with Cena is going to be awesome. 1) Luke Harper & John Cena vs. Randy Orton & Bray Wyatt. In a 18 minute match, Orton & Wyatt defeated Harper & Cena when Orton pinned Cena after an RKO. Opinion: I felt like this match never really got going. Like, it felt a little slow at times and the partnership of Cena and Harper felt weird in a terrible way. I also can’t imagine Cena vs. Orton main eventing Wrestlemania, it just doesn’t feel right. James Ellsworth makes his entrance wearing the outfit Carmella picked for him. He talked to the crowd asking them to keep quiet and then introduced Carmella. 2) Carmella vs. Delilah Dawson. In a squash match, Carmella destroyed Dawson in 2 minutes by submission with a Code of Silence after Ellsworth tripped her from the outside. Opinion: This Ellsworth-Carmella thingis getting old real quick so hopefully this has a good enough payoff so this is worth it (Pun intended). Dolph Ziggler and Kalisto make their entrances. 3) Kalisto vs. Dolph Ziggler. Second squash two weeks in a row? Ziggler squashed Kalisto in 2 minutes by pinfall with a Superkick. After the match, Ziggler tried to take Kalisto’s mask away but Apollo Crews came out to make the save. Dasha Fuentes is interviewing Becky Lynch and Naomi. Becky sais she’s used to being attack from all angles. They pretty much talked about Alexa and Naomi beating Alexa before before they said something about “Glow-Fire” thing which was pretty lame. Naomi, Becky Lynch, Mickie James and Alexa Bliss make their entrances. 4) Naomi & Becky Lynch vs. Alexa Bliss & Mickie James. In a surprising solid match, Naomi and Becky Lynch defeated Alexa and Mickie in 10 minutes when Naomi pinned Alexa with a Split-Legged Moonsault. Opinion: Naomi looked great in this match but I have an issue with Alexa being pinned so often. 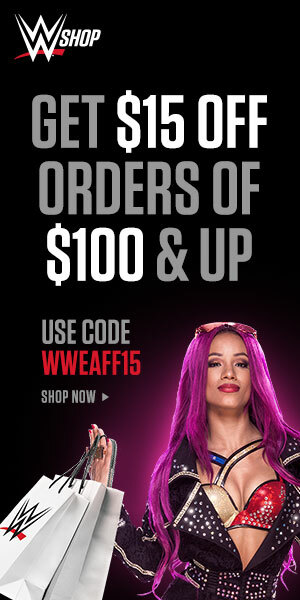 Her partnership with Mickie James doesn’t fell like it’s going somewhere and I get that you’re building Naomi chasing the title but that just makes Alexa look bad. American Alpha are interviewed backstage where they say that in a month no one has come for their tag titles so they are issuing an open challenge. American Alpha make their entrance followed by The Usos, followed by The Ascension, the Vaudevillians, Breezango and Slater & Rhyno. A brawl between all teams broke out in the ring with referees trying to break it up until American Alpha and Heath & Rhyno were the only ones standing. Opinion: So…A brawl for no real conclusion? I mean, I love watching Breeze, Fandango, the Vaudevillians and even The Ascension get some TV time but some new threats to American Alpha would’ve been fun to see. Backstage, Natalya is being protected by some security guards when Nikki Bella walks in and they start barking at each other until Daniel Bryan said they were wrestling at Elimination Chamber. John Cena vs Randy Orton is announced for next week. So this –Hopefully- means no Orton vs. Cena at ‘Mania. Just like Ziggler and Miz, you know exactly what you get in this match. AJ Styles defeated Ambrose by pinfall with a Styles Clash in 18 minutes after Ambrose got distracted with The Miz and Baron Corbin at ringside. After the match, The Miz hit Skull Crushing Finale on Dean Ambrose and Corbin hit End of Days on The Miz and Ambrose. 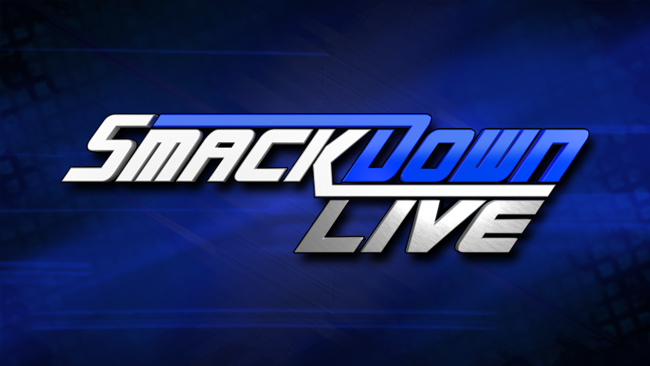 That’s Smackdown Live! A good enough episode. The main event was good, four matches were already set for Elimination Chamber, but we got a disappointing introduction to Cena’s 16th title reign and the Women’s champion being pinned yet again have to be considered minuses for the show. Final Rating: 7.5 out of 10.  Find us @WammysWrestlingUniverse on Instagram and remember to follow @TheWrestlingClassic and we’ll see you here next week!